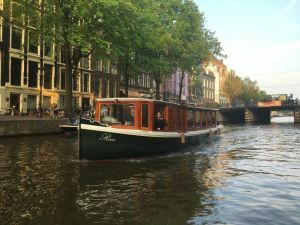 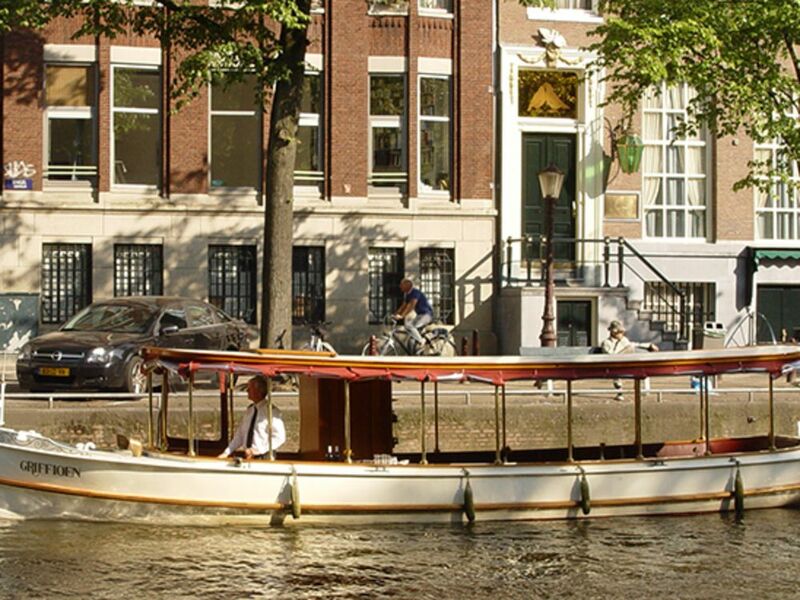 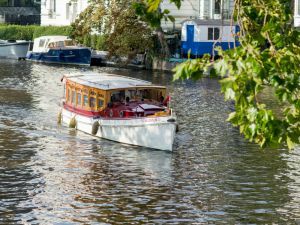 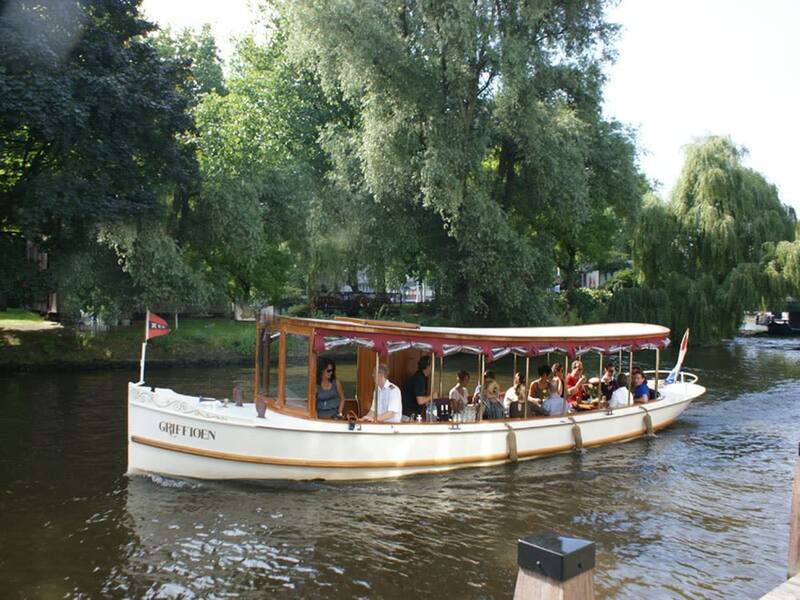 Classic canal boat Griffioen specializes in canal cruises for groups between 10 and 20 persons. 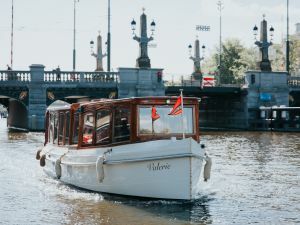 Due to the roll-up sides this Amsterdam based boat is popular during the summer season. 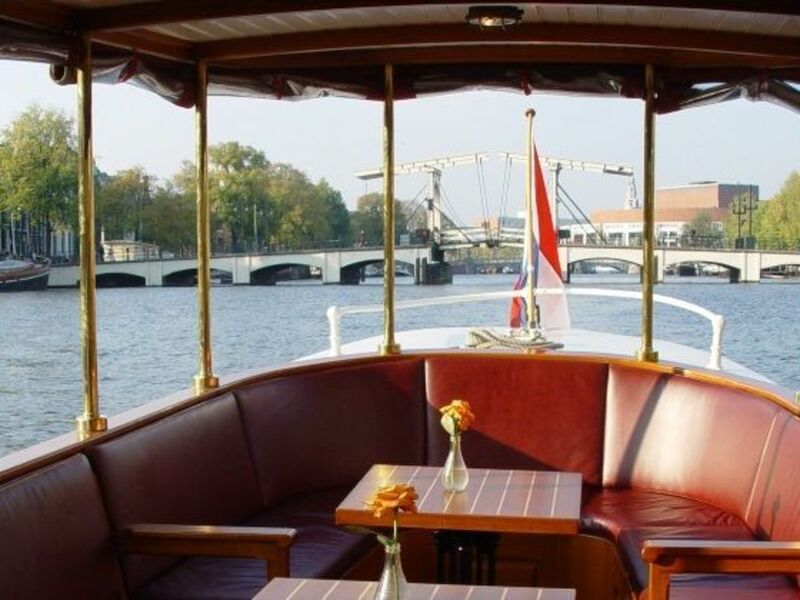 The boat is equipped with a fully stocked bar and professional sound system. 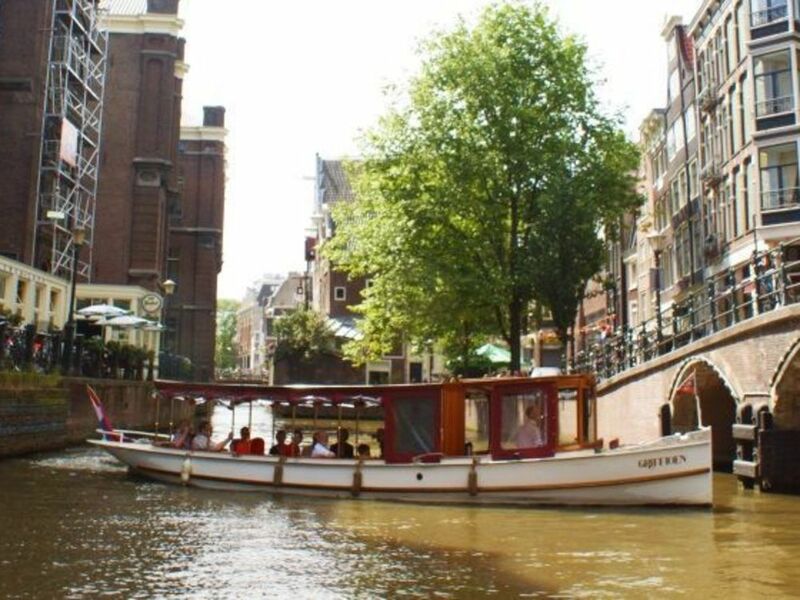 There is a toilet on board. 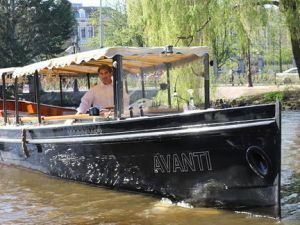 All together a lovely boat that can be rented for a wide variety of canal cruises.